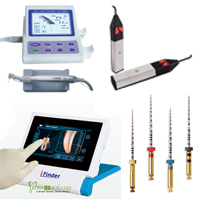 Whether your practice specializes in endodontics or you’re a general practitioner who provides some root canal treatments, there are numerous specialized products needed in order to successfully complete an endodontic case. 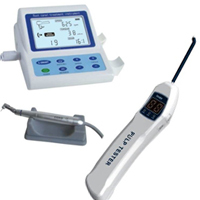 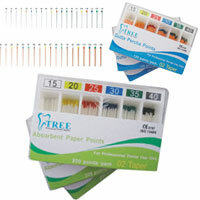 Making sure your practice has the right endodontic equipment, materials and instruments is important. 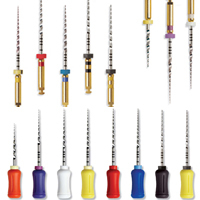 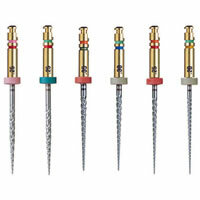 What endodontic products does my practice need?